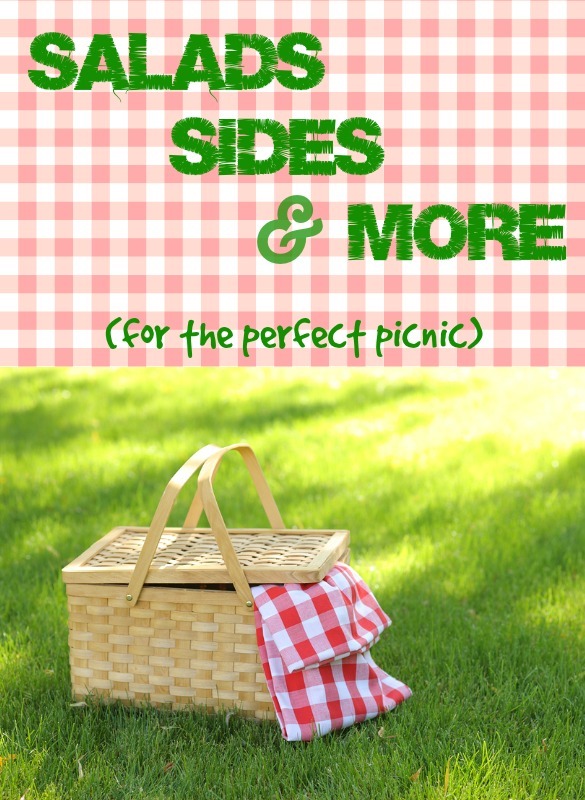 A Recipe for the Perfect Picnic: Salads, Sides, Sips & More! Have you enjoyed Picnic Week as much as I have? All I want to do is pack a basket, spread out a blanket, and chow down in the great outdoors with my favorite people this weekend. And, of course, I’m going to need some rockin’ recipes, so for this week’s Foodie Finds, we’re sharing picnic-friendly recipes and tips from some of our fave food sites. Did we miss your can’t-miss picnic staples? Tell us about ’em in the comments!